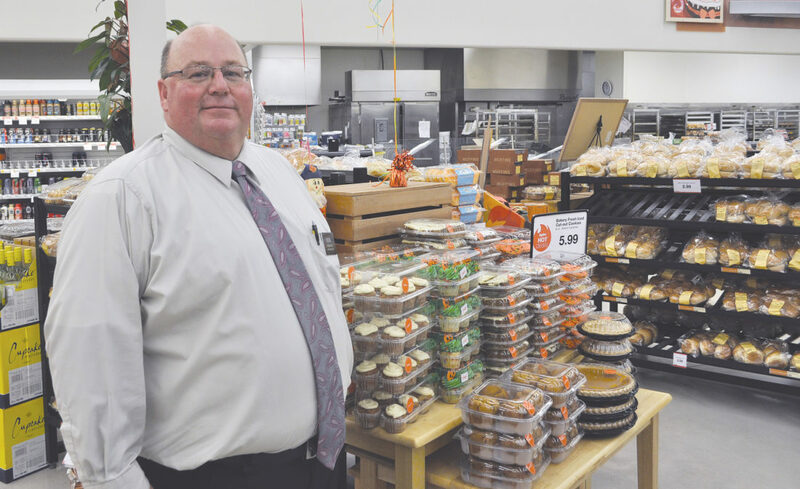 — Daily Freeman-Journal photo by Courtney Sogard Store Director, Jon Johnson, standing next to Hy-Vee’s fall treats display in the bakery section of the Webster City location. 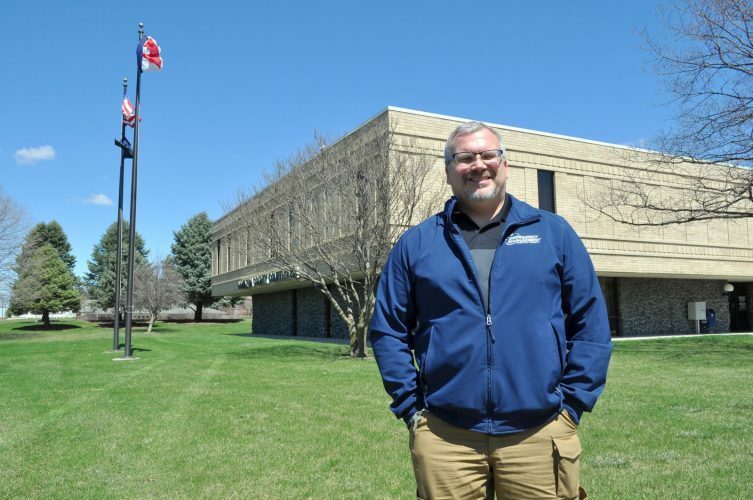 Webster City Hy-Vee’s new store director, Jon Johnson, has worked for the Hy-Vee Corporation for 25 years and has decided to bring his experience to the Webster City community. Johnson took advantage of the opportunity when it was first suggested to him by his friend, the Fort Dodge Hy-Vee store director. Upon exploring the town, Johnson and his youngest son, Jethro, took an instant liking to the town, where the people were nice to meet and very welcoming, explained Johnson. Webster City already felt like home, he added. 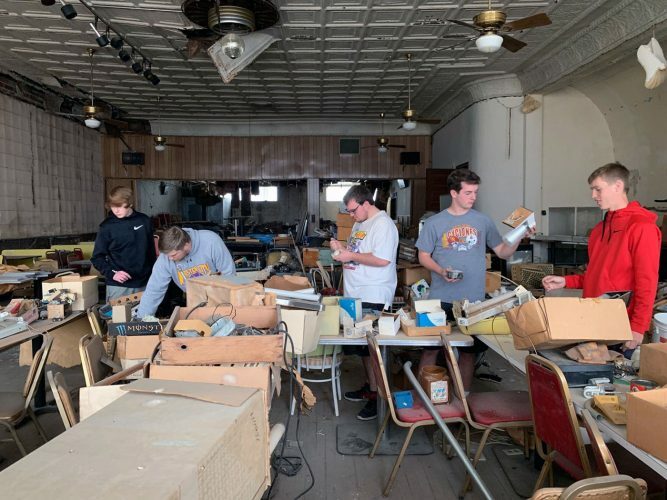 Johnson, along with wife, Heidi, and sons Ian, 15, a sophomore at the W.C. High School, and Jethro, 5, a kindergartner at Pleasant View settled in 5 weeks ago, with older son Aaron, 21 and daughter Stephanie, 18, both attending Iowa State University in Ames. Johnson’s journey with Hy-Vee started as a bagger while playing college football as a Midland Luther Warrior in Freemont, NE. 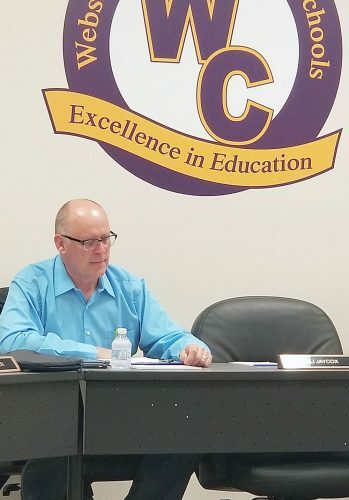 After graduating in 1994 with a teaching degree in History at the high school level, as well as a Physical Education endorsement, Johnson decided to try his hand at teaching his fellow workers instead of pursuing the school path. He became store director for 2 years at the Sioux Center store, before moving on to the Omaha store for the next 4 years. After his time there, he then relocated to the Atlantic store for 4 years, before landing the role at the Webster City location. Johnson plans to introduce some more community outreach programs, like the Pack the Bus venture Hy-Vee did before school started. The store was able to pool together $500 worth of school supplies just within the one week the bus was parked outside the store. Johnson hopes to start some food drives and diaper drives for the community as some of his next pursuits in giving back to the community. Johnson hopes that the community will see Hy-Vee as a fast, friendly, convenient, well-stocked store that is more active within the community it serves and that everybodys’ needs are met when setting foot in his store. He looks forward to the upcoming holiday traditions he hopes to incorporate in the store as well, like bringing Santa into the store for the kids to enjoy while on a grocery shopping trip with their parents. 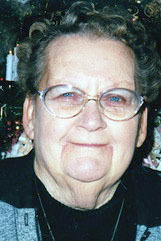 “My favorite part of Webster City is just the town itself and the sense of community it brings,” said Johnson.